Lifestyle Offerings for Wine Enthusiasts. 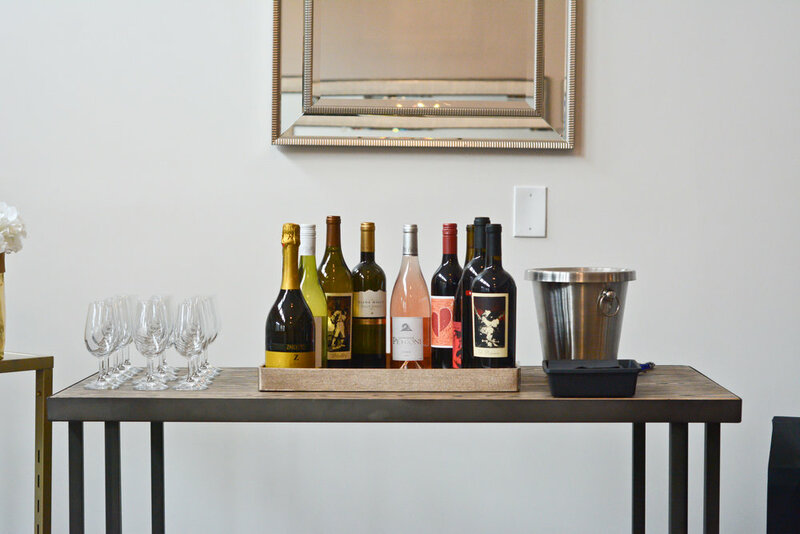 Even if you are new to the wonderful world of wine, here you can grow from novice to enthusiast as we also provide wine education and assistance with wine selections. 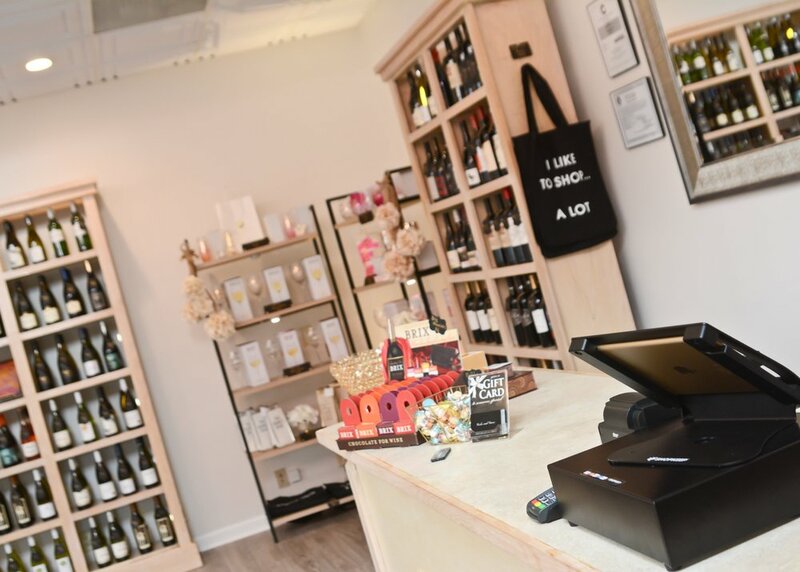 Corks and Cuvee is also a marketplace for stylish wine accoutrements. Join us as we share wine reviews, pairings, destinations, and more. 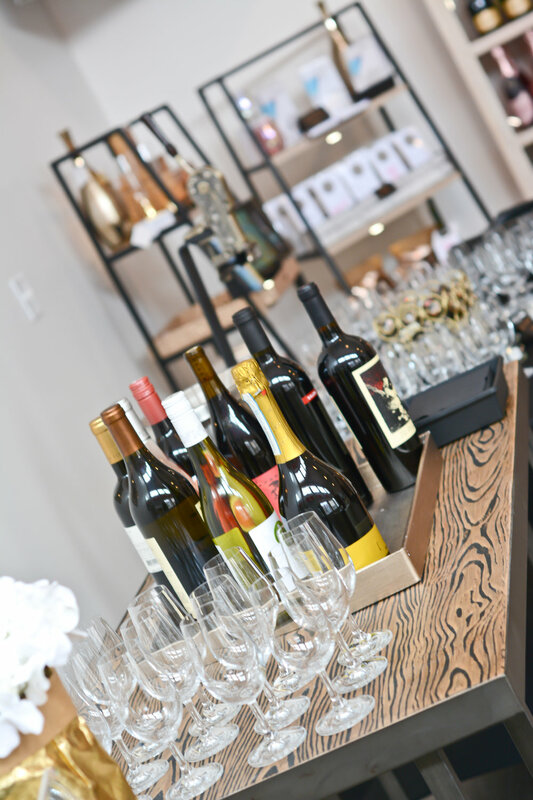 We are WINE LOVERS plain and simple, and this is a fun place to be!